It is a moment no mother will ever forget. And it is one that is often not captured on camera. Until now. 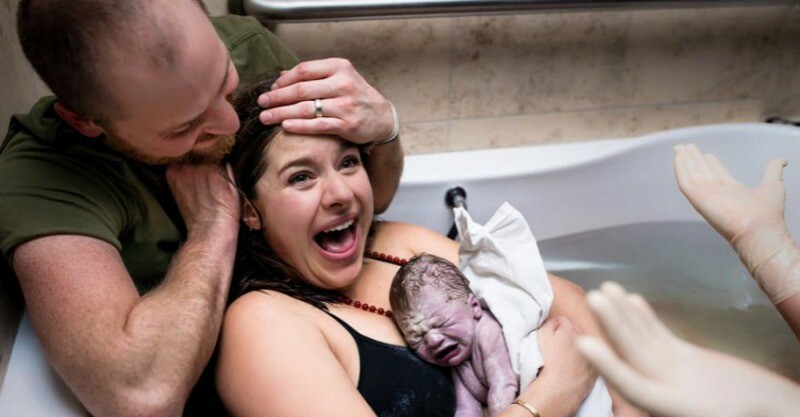 With the rise in birth photography, more and more new parents are able to forever keep these memories of the first moments they are handed their little ones. These newborn photos are the real deal – no fuzzy blankets, animal beanies or chiffon scarves. But these raw photos are equally as beautiful. Come and see for yourself. Some moments cannot be expressed through words. The moment when a new mum first meets her little baby certainly qualifies. 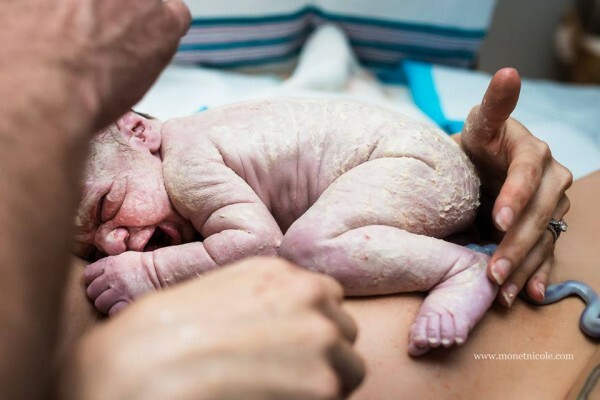 Check out all the amazing photos this talented photographer has captured through Monet Nicole Birth Stories.